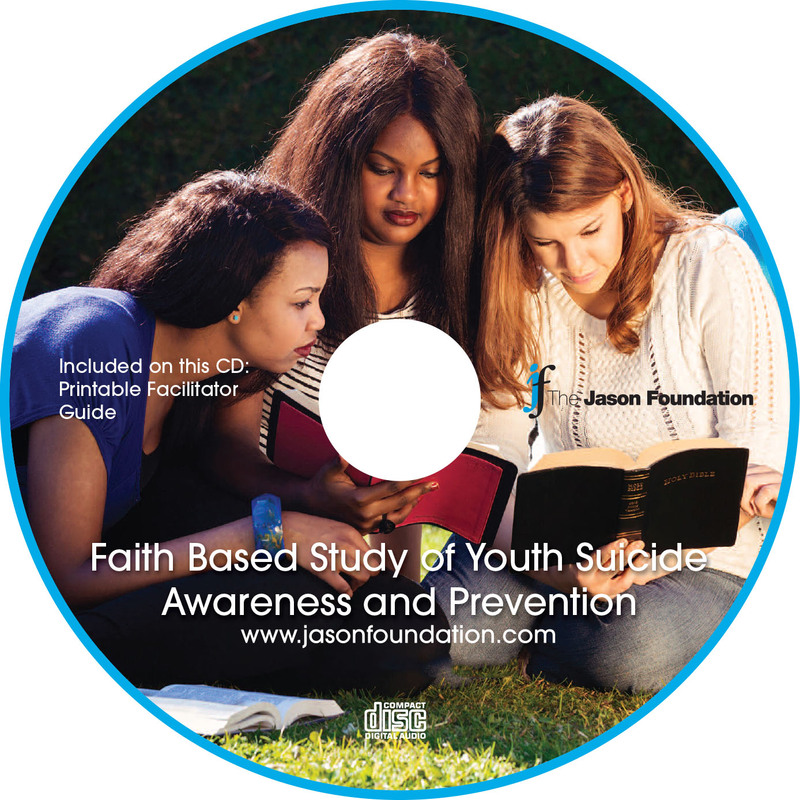 First lesson focuses on the problem of youth suicide, warning signs and ways to prevent this tragedy. Second lesson reviews statistics and provides a discussion video (“Choices”). This is a practical application of the material presented in session one. Third lesson provides scripture references and questions that can be researched within Christian theology. Lessons give Biblical resources, historical background and suggestions for discussion. Designed to be used with Church youth groups and possibly with Christian-based schools.